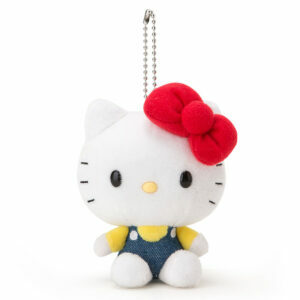 This Hello Kitty Mini soft doll is super cute and fits perfectly in the palm of your hand! 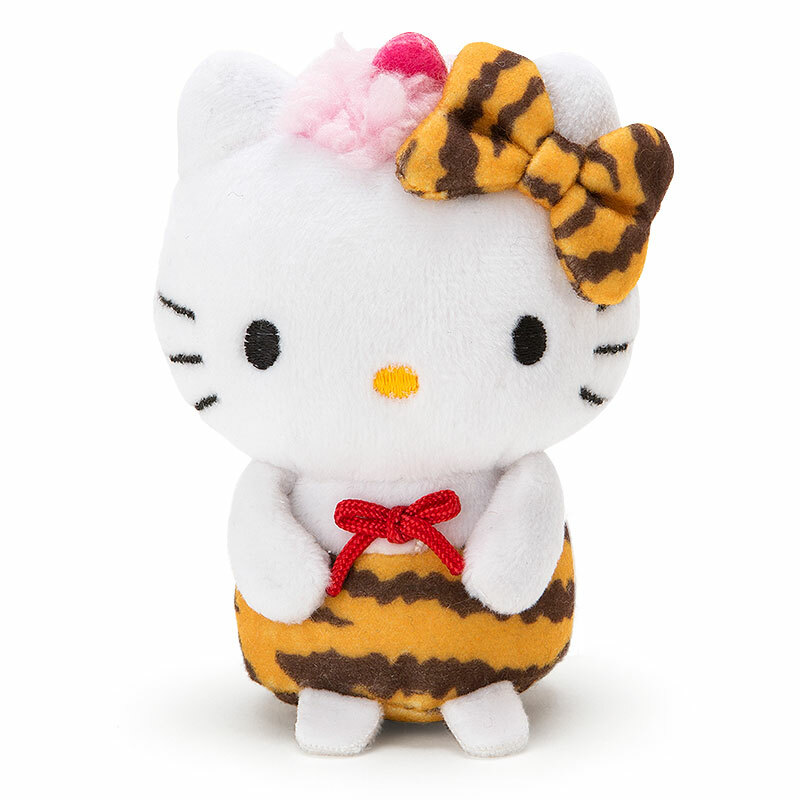 Hello Kitty is wearing tiger pants and bow. 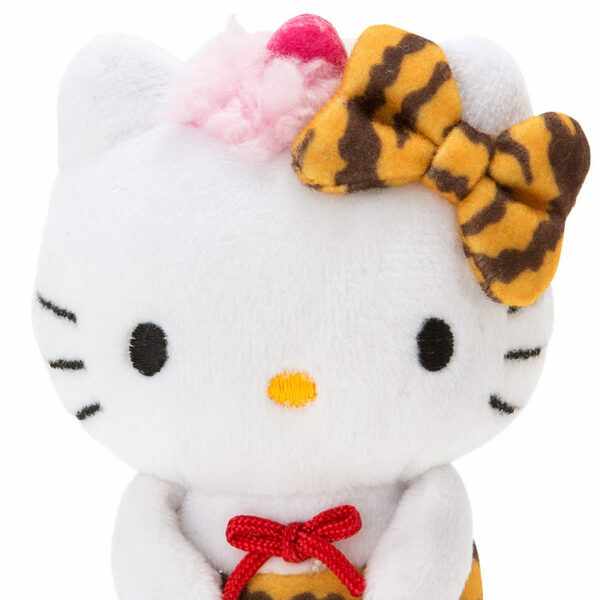 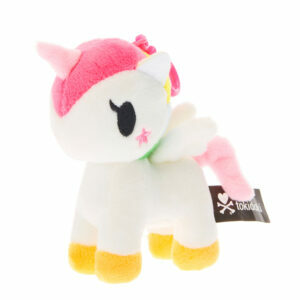 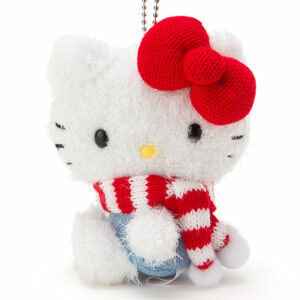 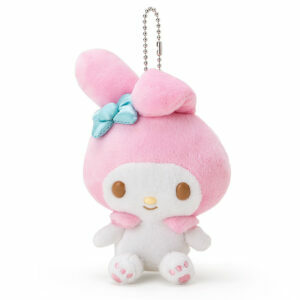 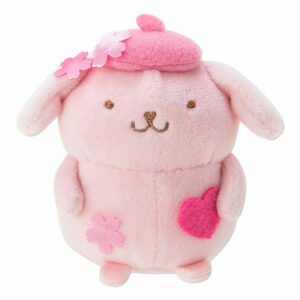 She is lovely to hold, an adorable collectable and also a must have for Hello Kitty fans.